Tinie Tempah and his brother were enjoying the sun in Ibiza. 21. 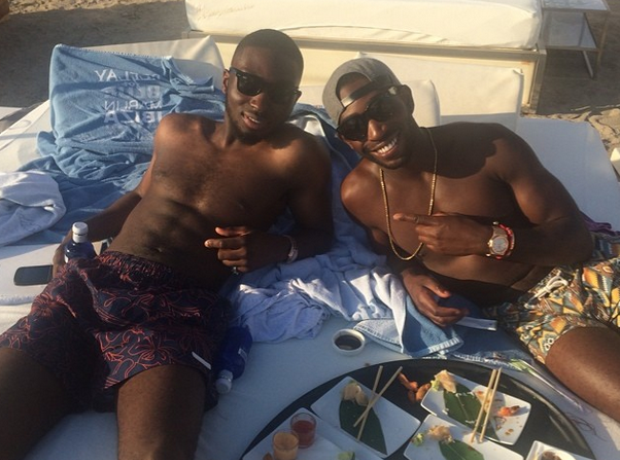 Tinie Tempah and his brother were enjoying the sun in Ibiza.